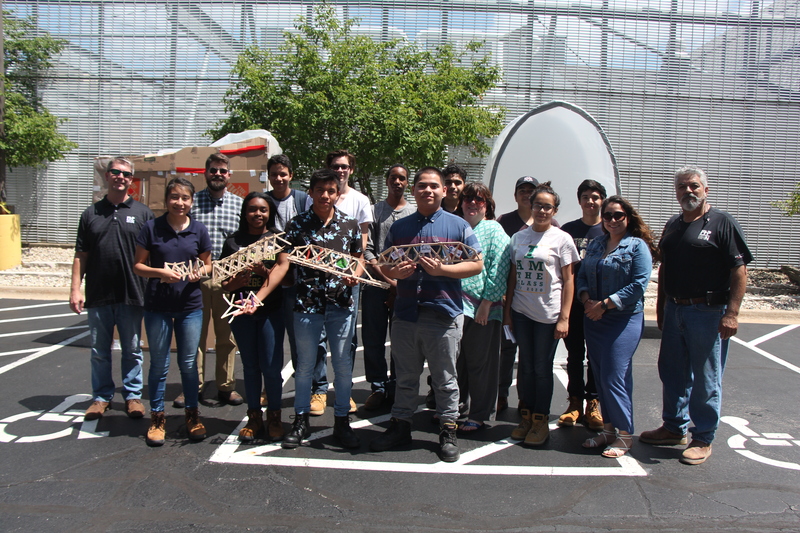 The Paschen Scholars program, in affiliation with George Westinghouse High School, recently completed its second year of onsite construction internships. 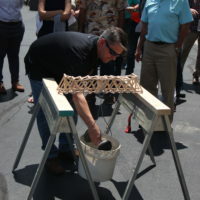 The program, which grants construction internships to up to 6 freshmen per school year, now has 11 student participants who visit work sites, hear perspectives from various people in the construction industry, and participate in workshops and activities to develop teamwork and creative skills. 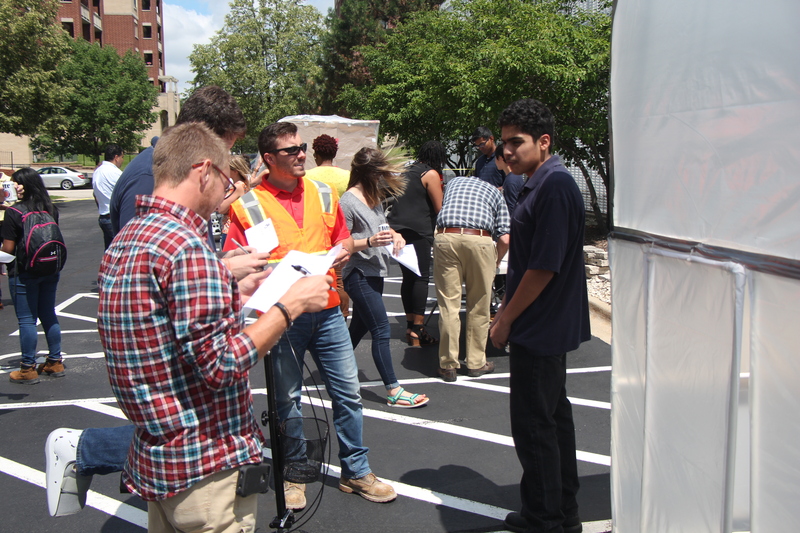 Jobsites visited included the AMC building project at Chicago O’Hare International Airport, the Western/Belmont Avenue reconstruction, 41st Street Pedestrian Bridge, CTA 95th Street Station, and the O’Hare Runway project. 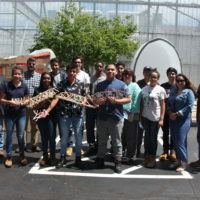 Each visit gave the students an overview of the projects and a chance to ask questions to gain a better understanding of how the teams approach the projects. 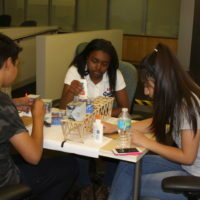 During the second week of July, the students started working on their own construction projects. 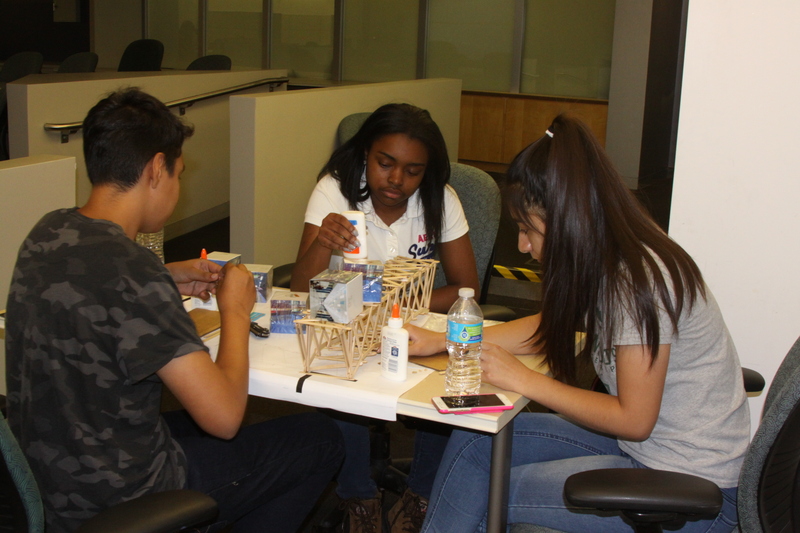 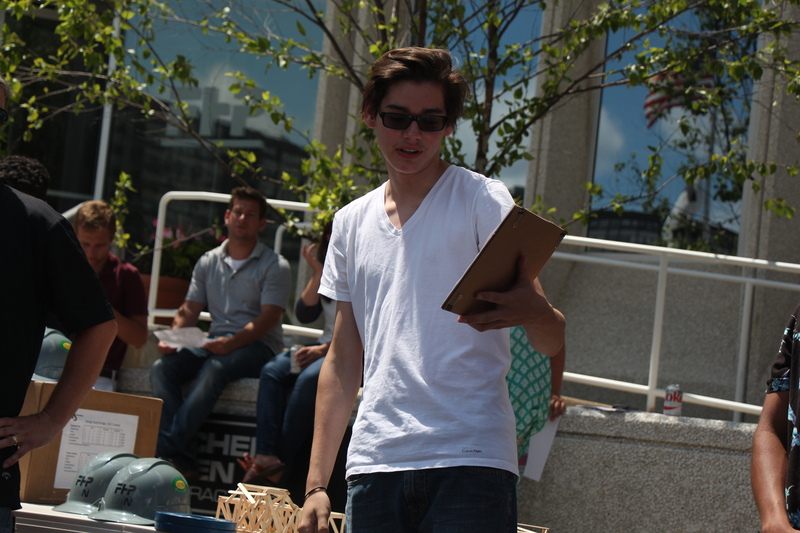 Second year students constructed bridges out of popsicle sticks. 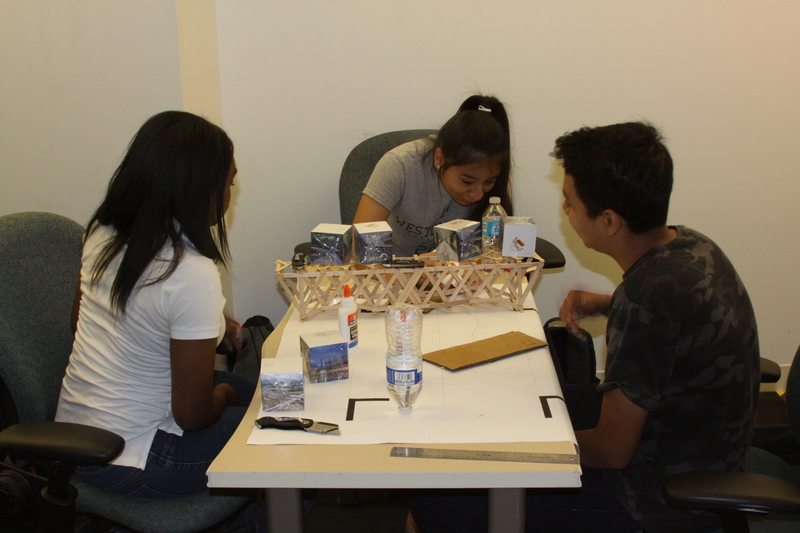 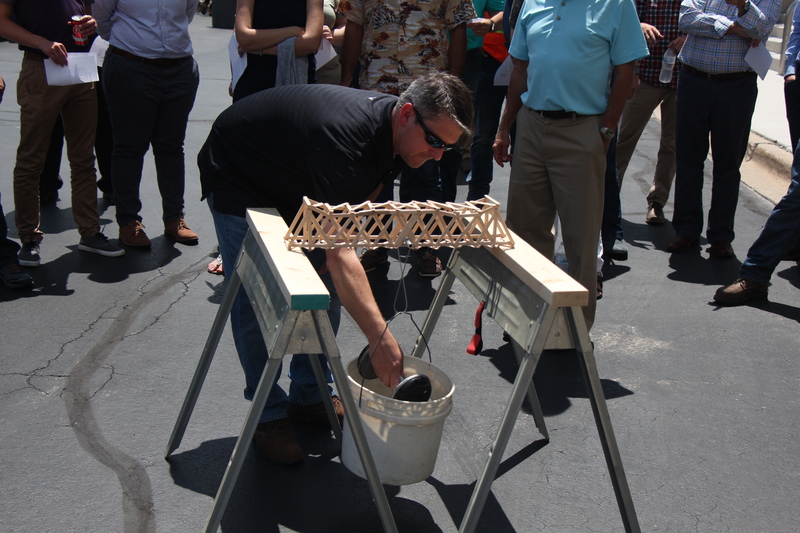 They formulated cost estimates, designed the bridges, and built them to spec to withstand a weight test. 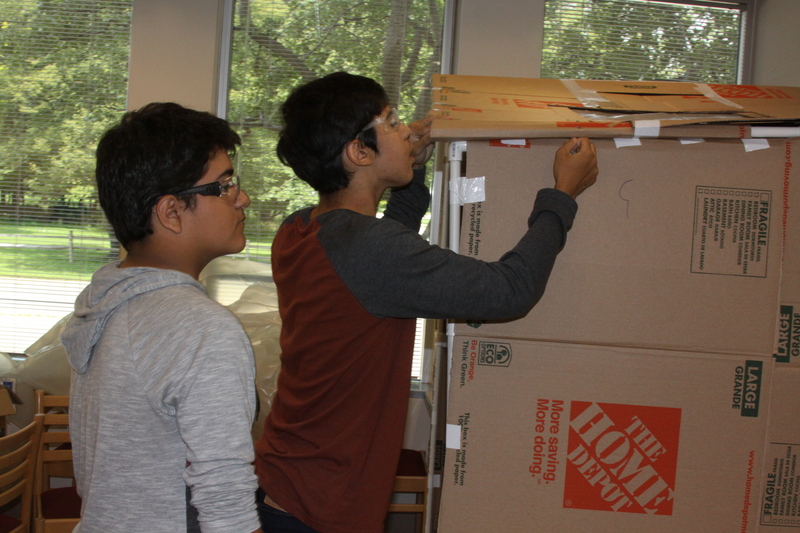 First-year students used the same principles to design and build personal shelters. 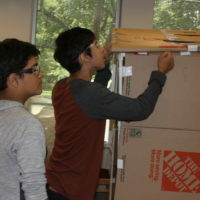 Each group inspected the other’s work, and gave feedback on quality and safety. 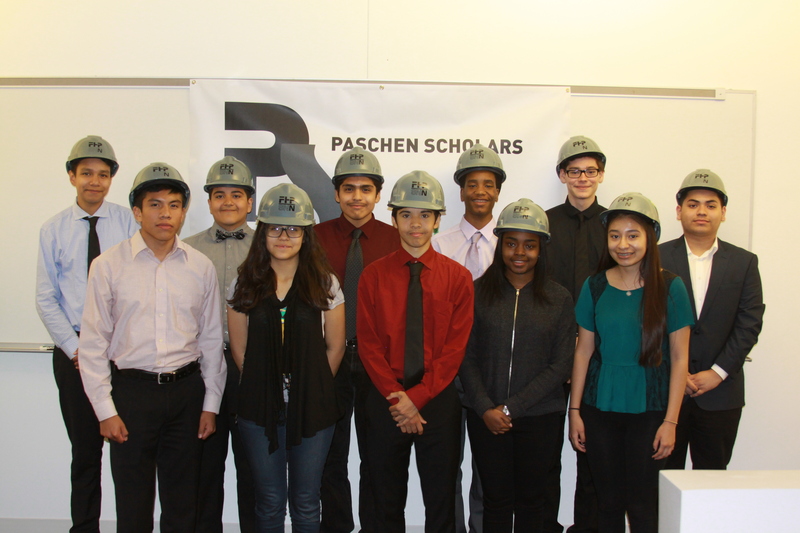 The Paschen Scholars program will continue throughout the school year. 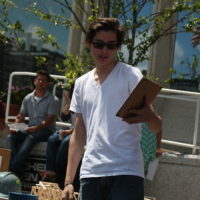 In 2018, F.H. 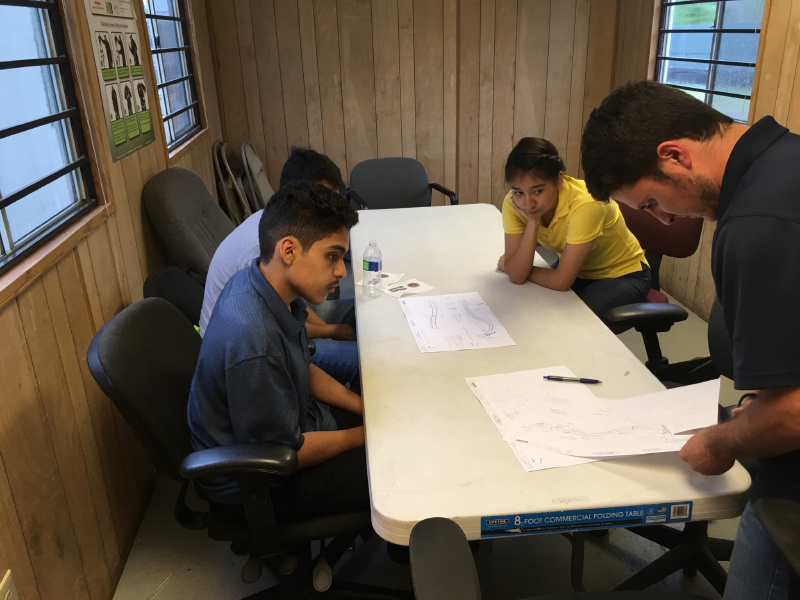 Paschen will welcome a new group of students for the third year of the Paschen Scholars program, bringing the number of scholars to 17.